Keep your look sweet and graceful in the simple style of the Chinese Laundry Gavin. 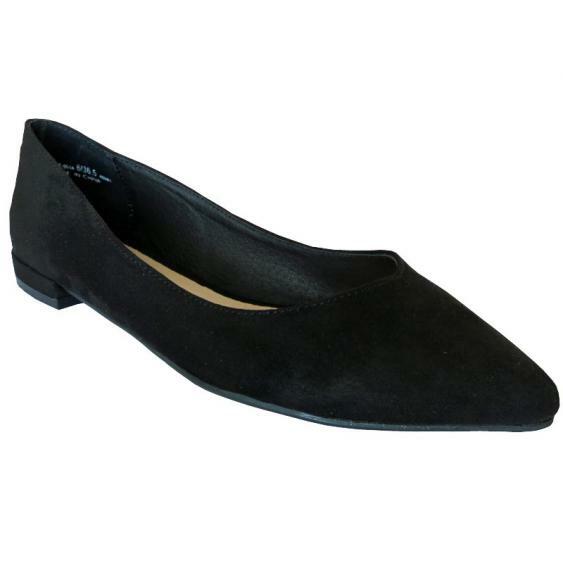 These slip-on flats have an upper made of synthetic material and made with a pointed toe. The lightly padded footbed provides cushion and the synthetic sole gives you traction and underfoot protection. Slip into style with the stylish Gavin flats from Chinese Laundry.